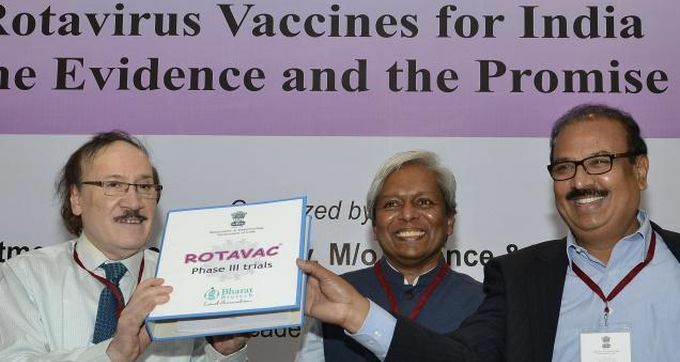 Moreover the respondents had also pleaded that as it is an Indian venture, trying to put the blame on the vaccine could tarnish the nation’s image. However, a cursory Google search reveals that the patent is held by DHHS, USA! Of all the vaccine scandals in India, this one seems to take the cake.